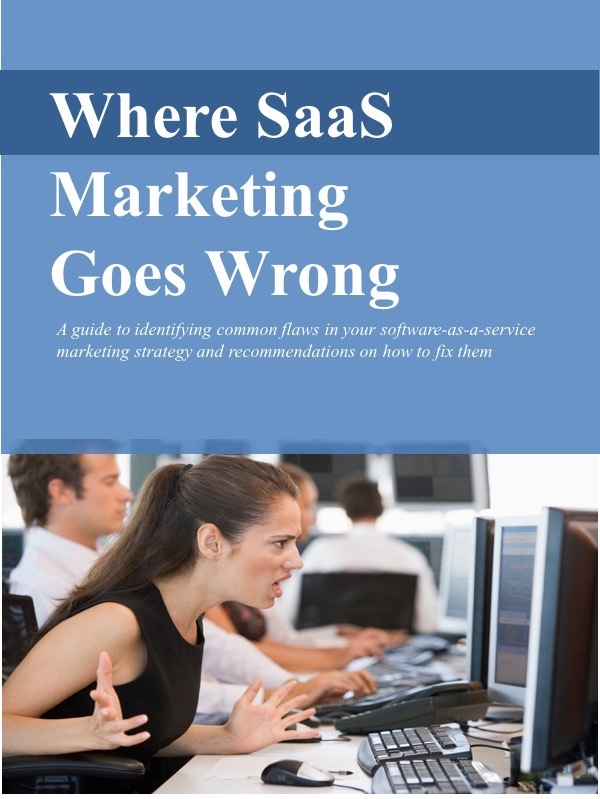 If you’re a software-as-a-service (SaaS) solution provider, you’ve got something that your customers want… but you may not even know it. Namely, data that you can see because you’re hosting an application for lots of users. In aggregate, this information can be very useful. For example, if you host an HR solution, you could see the average number of vacation days used by employees, or the average number of candidates reviewed for each open position. If you host a marketing solution, you could see the ratio of leads to wins or the most effective source of leads. Of if you host a customer support solution, you could see the average number of agents per support call or the split between support phones calls, emails, and chats. You get the idea. Every SaaS solution provider can access this aggregate information. This information is very tough for on-premises application providers to get. They really don’t have an easy way to see what their customers are doing. Companies like to know how they’re doing relative to others. Comparing their performance against benchmarks lets them know if they’re out in front on key metrics, or lagging behind. Comparing information over time also lets companies see important trends. They may detect changes in the market that can be useful to them. For example, they may see that customers seeking support are relying more heavily on chat and less on the telephone. You may also find that the information you collect is useful not just to your own customers. Publishing it on your website, in blog posts, white papers, or by-lined articles can help you gain broader visibility. That kind of information could be effective material to send along to prospective customers who you’re trying to convert into buyers. They’ll get a sense that you’re a credible expert, and someone they really want to work with. Make it clear that you’re only publishing aggregate data. Obviously customers want to know that you won’t reveal their individual data. Accompany the data with analysis. Highlighting a trend or uncovering an unexpected finding makes the information much more useful. Compile and report data over time. You may identify significant trends or anomalies. Segment the data. If your customer base and data set are large enough, it’s useful to segment the data by industry, company size, or other categories. Automate the process. Try to set up a process that generates the reports automatically. You don’t want to go through a major hassle every month or quarter pulling the data together. Keep it simple. Even a few relatively simple metrics can be immensely valuable. No need for higher-order mathematics here. Access to aggregate customer data is one of the unique benefits of providing a SaaS solution. It adds value to your solution and it can help you attract and retain customers. Use it to your advantage.